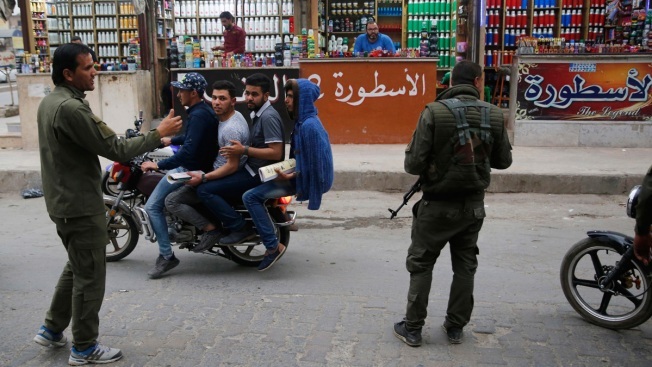 In his Sunday tweet, Trump also warned the Kurdish forces not to "provoke Turkey"
In this March 28, 2018, file photo, Syrians ride on a motorcycle as they pass a checkpoint of the Kurdish internal security forces in Manbij, northern Syria. 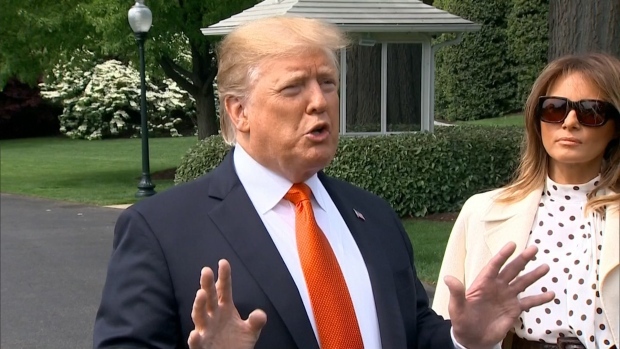 President Donald Trump warned Sunday, Jan. 13, 2019, that if Turkey attacks U.S.-backed Kurdish forces in Syria, the United States will "devastate Turkey economically." The U.S. withdrawal has begun with shipments of military equipment, U.S. defense officials said. But in coming weeks, the contingent of about 2,000 troops is expected to depart even as the White House says it will keep pressure on ISIS. Associated Press writer Suzan Fraser contributed to this report.